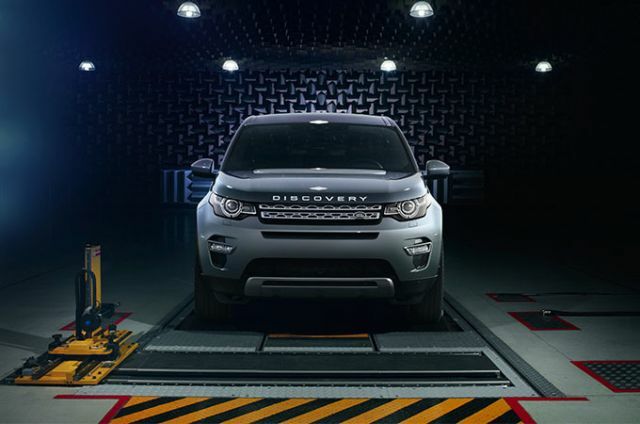 On the road, Land Rover technology such as Adaptive Cruise Control, for relaxed long-distance drives, Adaptive Dynamics, providing an optimum balance of ride and control, and Torque Vectoring, for smooth, controlled cornering, contribute to a refined and composed drive. 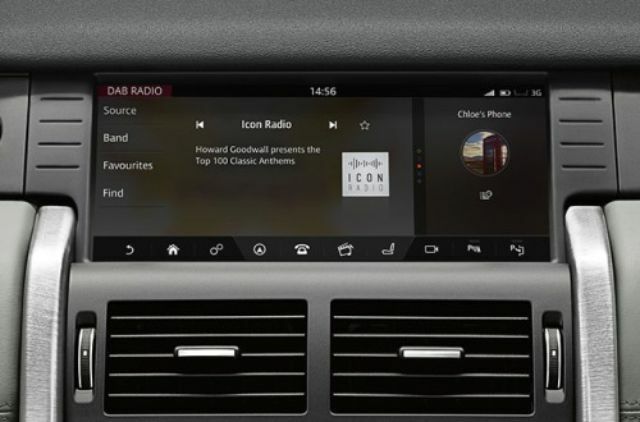 With the option of Configurable Ambient Interior Lighting on SE and HSE models, (standard on HSE Luxury), you can vary the colour and shade to change the ambience of the cabin to suit your mood. 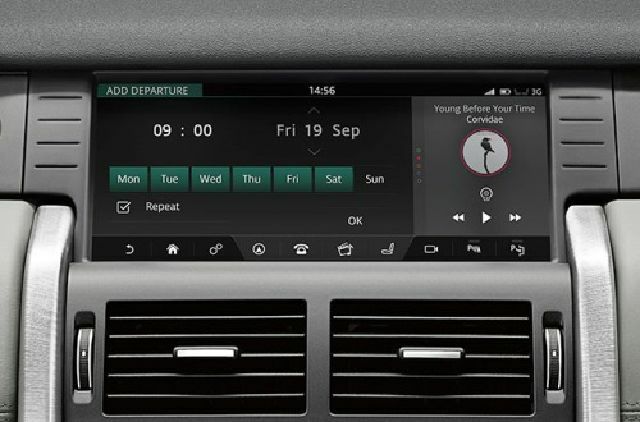 The Terrain Response system comes as standard with all TD4 and Si4 engines and adapts to the responses of the vehicle’s engine, transmission, differentials and chassis systems to maximise driveability, comfort and traction. 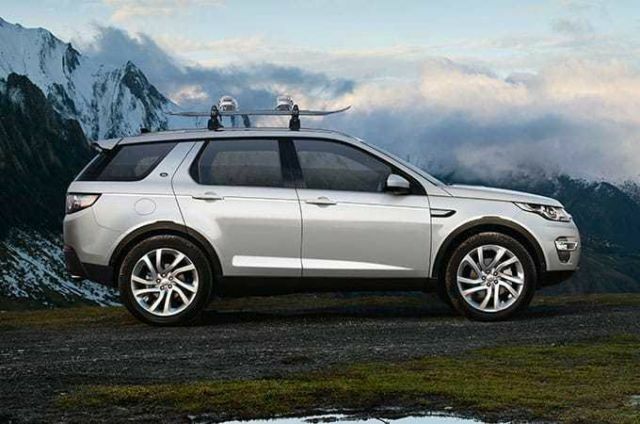 A choice of four settings, General Driving, Grass/Gravel/Snow, Mud/Ruts and Sand, ensure the vehicle is sure-footed no matter what the terrain or weather conditions. 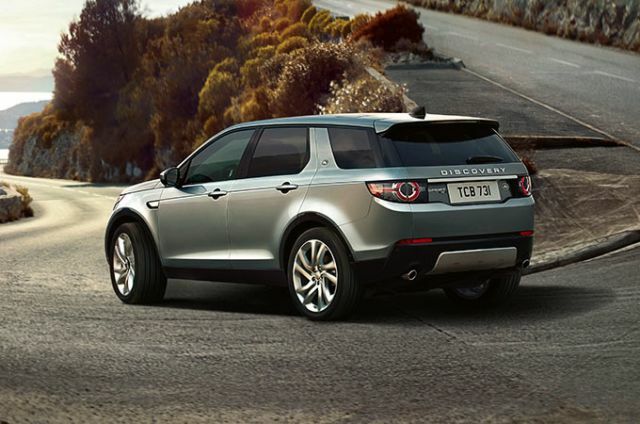 Land Rover’s patented Hill Descent Control (HDC) is a standard feature on all our 4 Wheel Drive (4WD) vehicles. HDC assists the driver with controlled descents of difficult slopes by maintaining a constant speed and applying braking separately to each wheel. 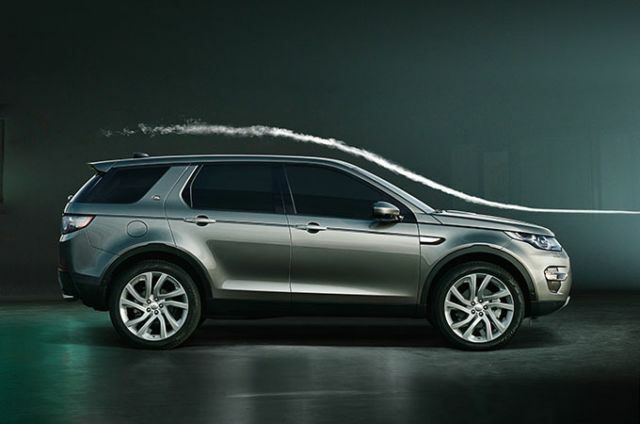 A standard feature of all our 4 Wheel Drive (4WD) vehicles, the Torque Vectoring by Braking system enhances the Discovery Sport’s agility and stability when cornering. 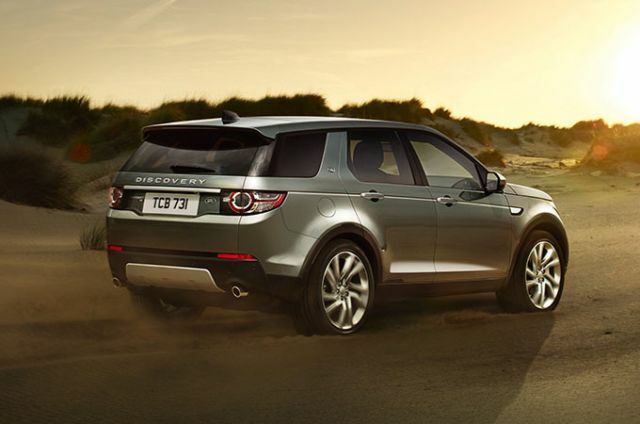 The system constantly balances the distribution of torque between all four wheels, whether on or off-road, to improve grip and inspire confident steering. 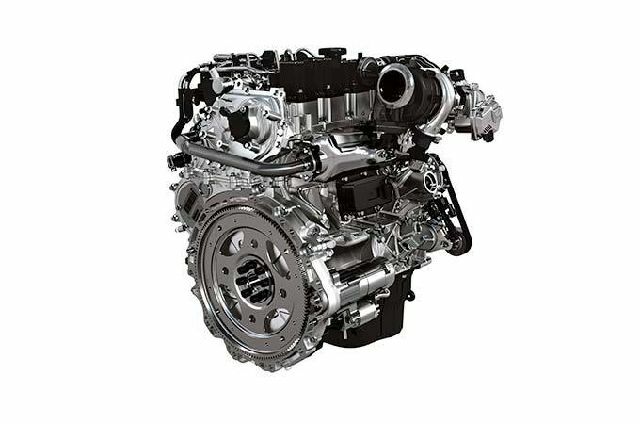 Optional on TD4 180PS and Si4 engines, Active Driveline delivers benefits in both on and off-road situations. In many on-road driving conditions, the system can disconnect drive to the rear wheels and provide maximum fuel economy. 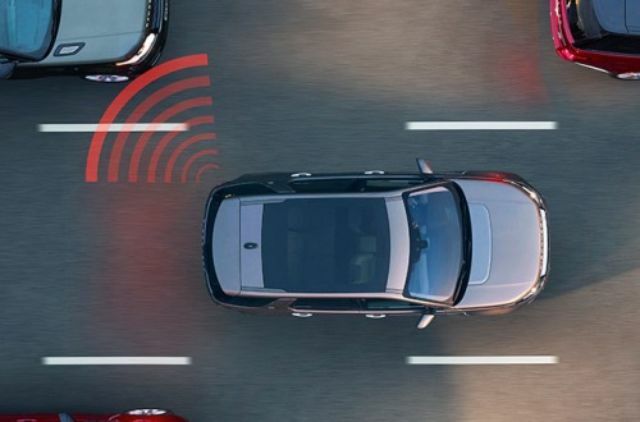 The system continuously monitors key vehicle and environmental parameters and will re-engage 4 Wheel Drive (4WD), should it be required, within 300 milliseconds. 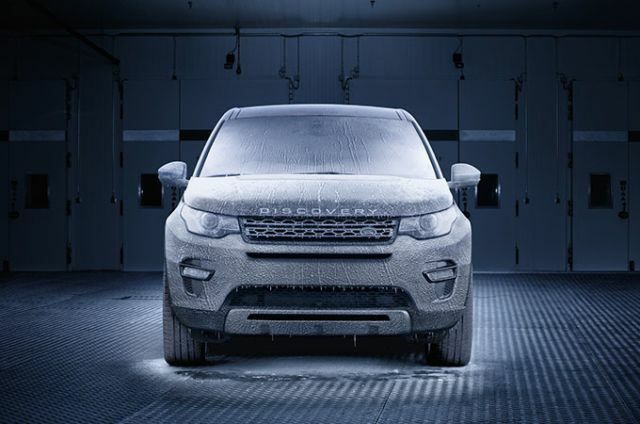 Land Rover offer specific derivatives that deliver the lowest possible CO2 emissions across our range - we call these our E-capability vehicles. A unique Blue SPORT badge on the rear of the vehicle denotes the lowest CO2 engines of the range which can be as low as 123g/km when you choose 2WD or 129 g/km on a 4 Wheel Drive (4WD) manual TD4 150PS diesel.